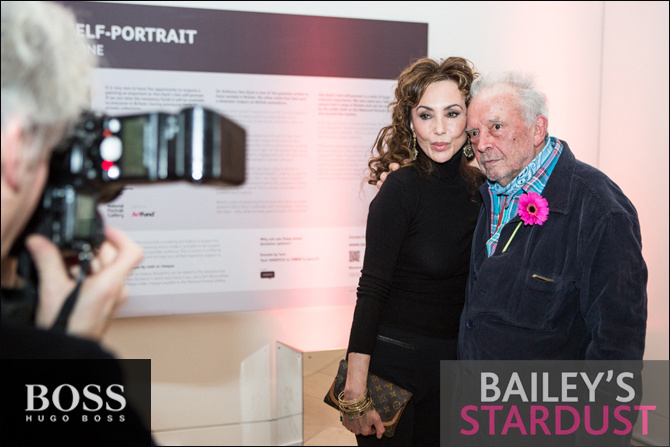 Last night I covered the private view of Bailey’s Stardust at the National Portrait Gallery for the show’s sponsor Hugo Boss. The show features over 250 images by photographer David Bailey. All images on this blog are copyright protected. More images from the star studded event can be seen here. This entry was posted in Photography and tagged BAILEY'S STARDUST, David Bailey, HUGO BOSS, MARIE HELVIN, National Portrait Gallery, private view. Bookmark the permalink.